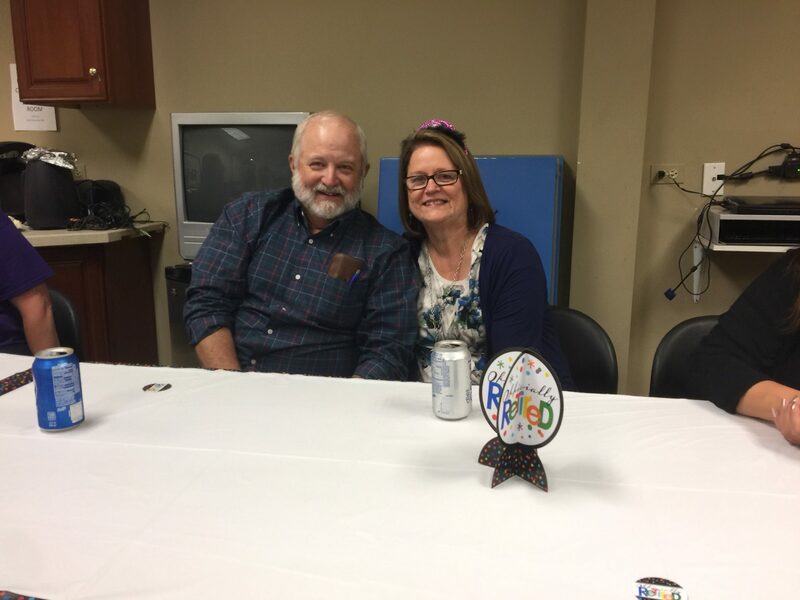 Home » Happy Retirement Dayle! 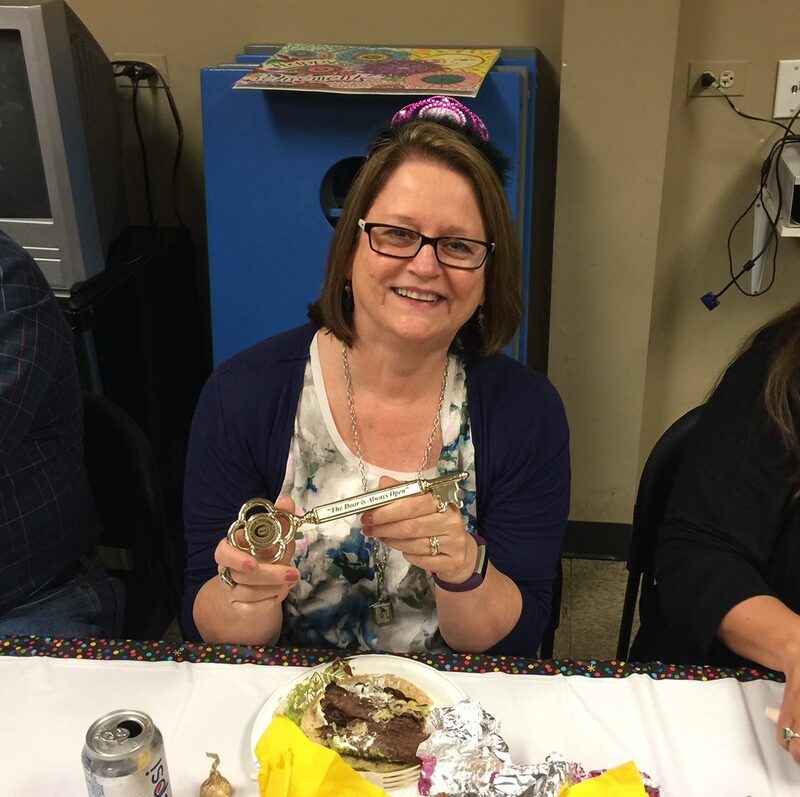 It is a bittersweet time as we bid farewell to our beloved Customer Service Rep, Dayle Paulson. 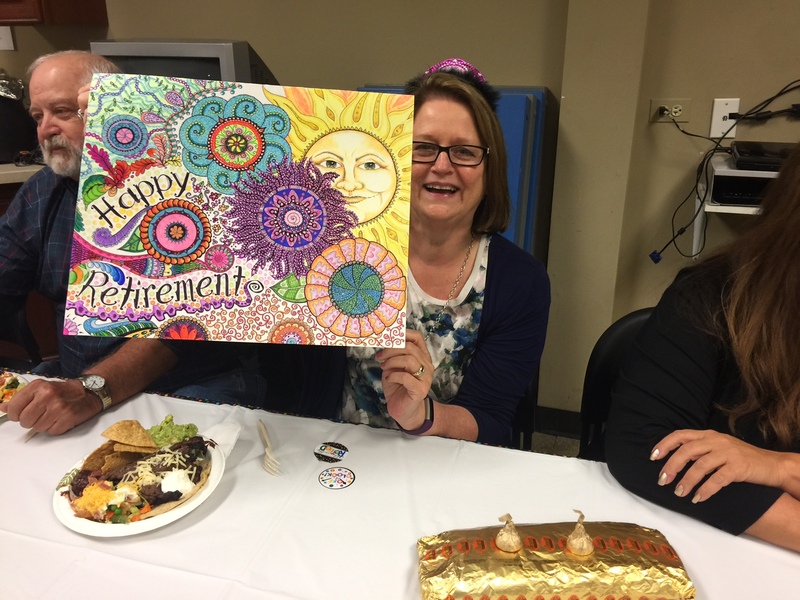 We wish her the best of luck in her retirement, but will miss her greatly as part of our Catty family. Dayle set the standard at Catty for dedication to her customers and truly cared for each and every one of the people she worked with. Her integrity, attention to detail, teamwork, and great respect for the people she worked with are some of the many reasons I feel privileged to have worked with her. Though we will miss her greatly, I understand, being a new grandparent myself, her decision to make the best next step in her life to be closer to her grandchildren. We wish her all the best!